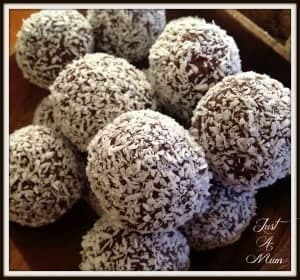 I am loving all the recipes that are out there for Bliss Balls or truffles depending what you call them! But I realise that sometimes they contain so many ingredients, or unusual ingredients that we don’t always have these on hand in the cupboard. 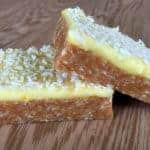 So with that in mind I thought I would play with the most basic of ingredients and see how I got on – in fact I used only 3 ingredients and they are pretty tasty! 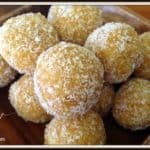 If you want an even more flavourful Apricot Bliss Ball check out my recipe for an Apricot, Nut & Coconut Bliss Balls Here . And this recipe can easily be made with the kids, I used a food processor, but if you do not have one or a mixer simply chop the soaked apricots as finely as you can! So here is the recipe – it is simple as. 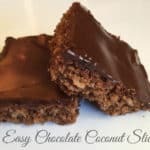 Feel free to add to it if you want, with a bit of honey, or chocolate chips or cover it in white chocolate to be extra fancy, only limited by your pantry ingredients! Drain well, discard the water and add apricots to a food mixer or chop finely with sharp knife. Squeeze orange, some for recipe some for drinking! 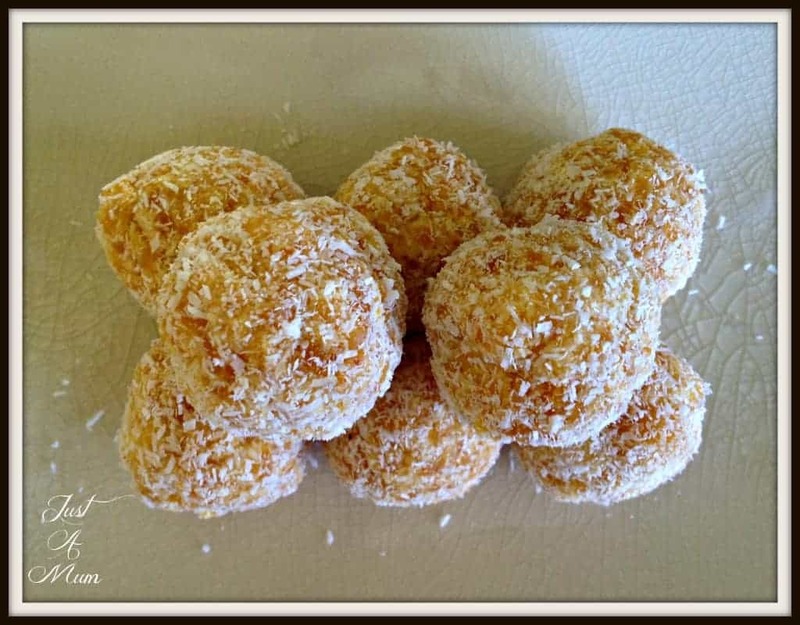 Add the orange and coconut to chopped apricots and mix well until combined, should come together and be sticky enough to roll into balls, you may need to add a little more orange juice. 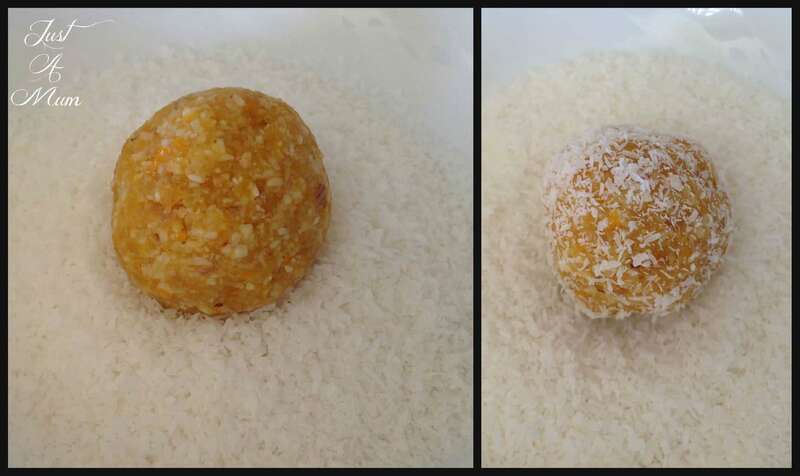 Take a teaspoon sized amount and roll into a ball, then roll the bliss ball in coconut. Pop the balls in the freezer for 20 minutes to set. They last really well in the fridge. And it is as easy as that! 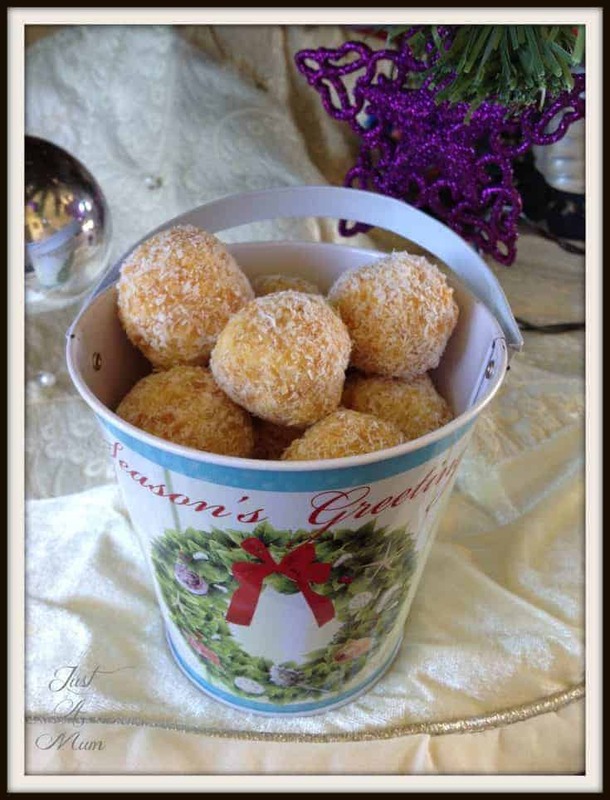 I hope you enjoy this simple variation to a Bliss Ball Recipe. 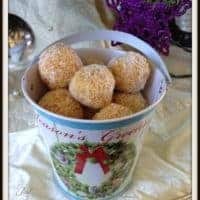 You can find the link to the delicious Cranberry, Date & Cashew Bliss Ball Here plus of course check out my Sweet Treat tab for more deliciousness than you can imagine! 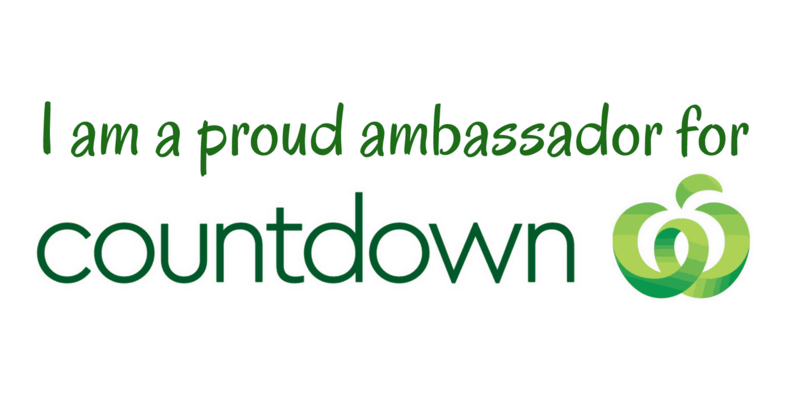 Please follow me on Facebook here and register your email address where I say Subscribe Here to receive my posts as I publish them. 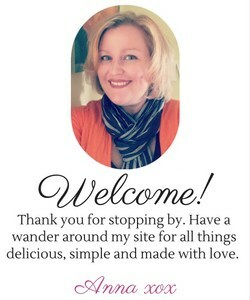 Thanks so much for checking out this easy recipe, Happy Baking!